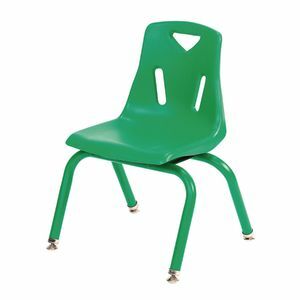 So lightweight even kids can handle with ease! 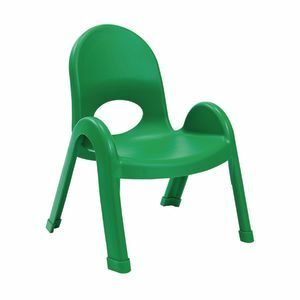 Stackable, easy-to-clean chairs have a molded plastic shell and PVC legs. 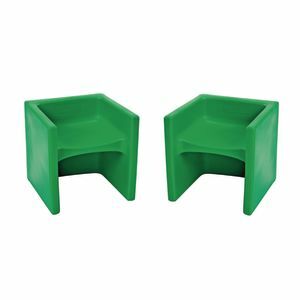 Leg boots reduce noise and prevent rust. 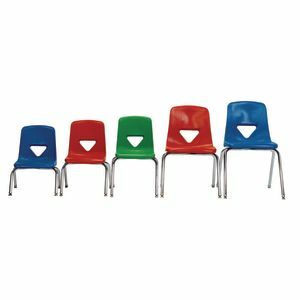 16-3/4"W x 13"D x 17-1/2"H. Ships within 3 days. 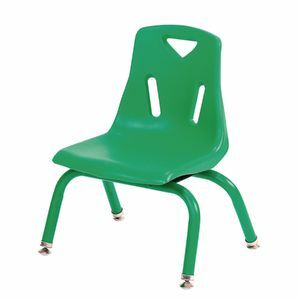 So lightweight even kids can handle with ease! 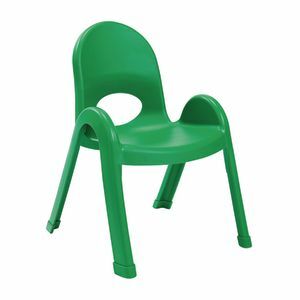 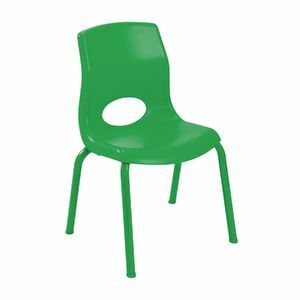 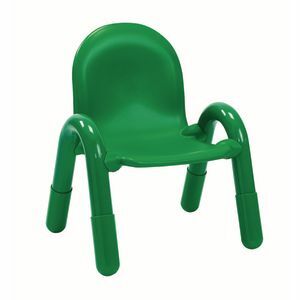 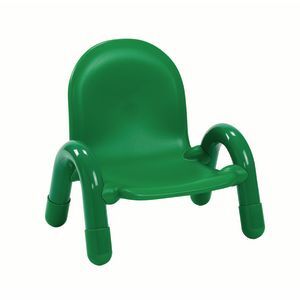 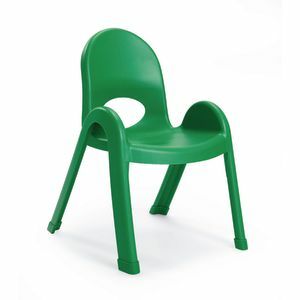 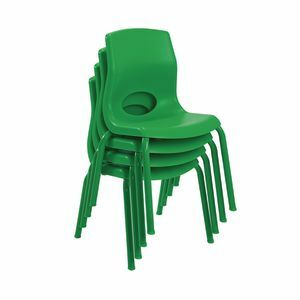 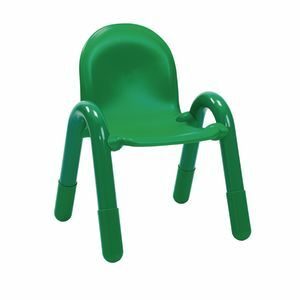 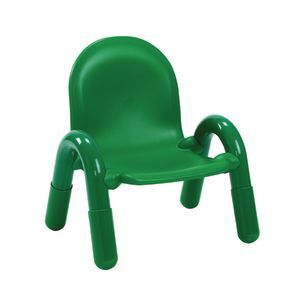 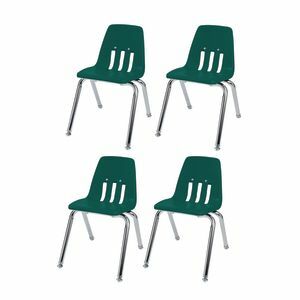 Stackable, easy to clean chairs have a molded plastic shell and PVC legs. 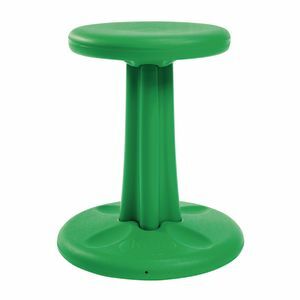 Leg boots reduce noise and prevent rust. 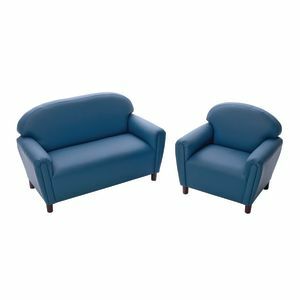 16-3/4"W x 12"D x 15"H. Ships within 3 days. 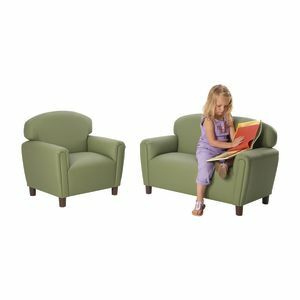 Child-friendly design promotes seating comfort, durability and attractive styling. 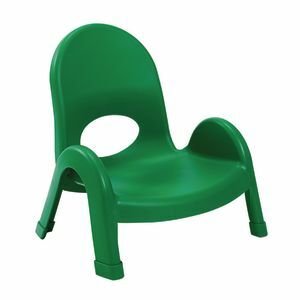 Made of heavy-gauge steel with polypropylene seat. 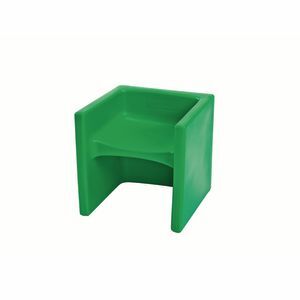 Our versatile 15" durable cubed, lightweight Chair Cube® for indoor and outdoor use, features radius corners and multiple uses. 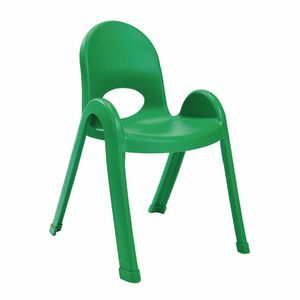 Use as a chair with either 7" high seat or 9" high seat. 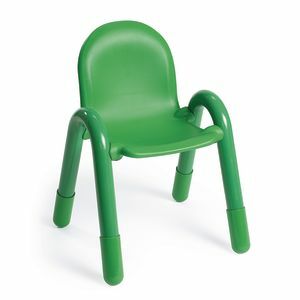 Flip our chair over and it serves either as a 15" high table, or the perfect height chair for adults. 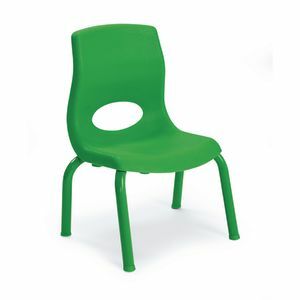 Manufactured from non-toxic recyclable polyethylene.